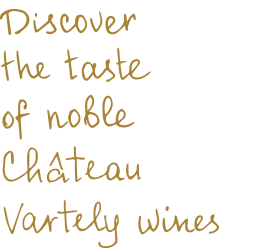 Exclusive wines Taraboste are a tribute to our ancestors, who developed the traditions of Moldavian winemaking. They are an expression of commitment and high skills in winemaking. Produced in limited quantities, Taraboste wine is a triumph of taste, obtained through the use of very ripe grapes and aging in barrels. Outstanding flavors and aristocratic notes are like diving into the history of their ancestors. Geto – Dacian nobles, who lived in the Roman Dacia of Trajan Emperor in the period 106-271 BC, were awarded with the title of Taraboste aristocrats. The term comes from the form of hats, which the nobility of the ancient period was wearing.